Web fonts for all your web site needs! 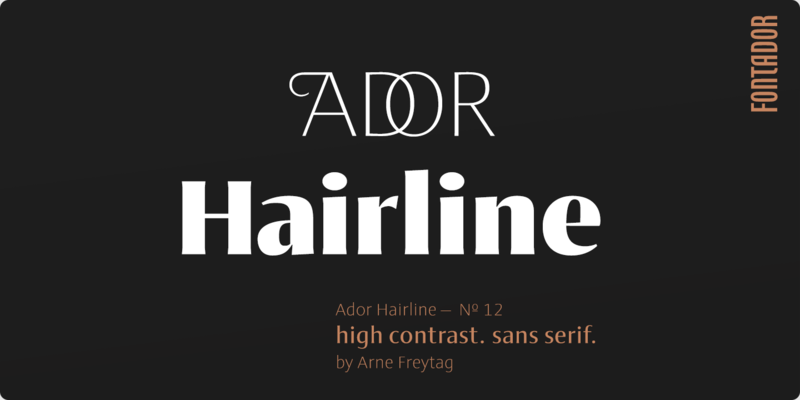 Our broad library of fonts provides a range of styles that will cover virtually any project. Choose from classic designs like Neu Helvetica®, Neue Frutiger®, Univers® Next, and ITC Avant Grade Gothic®. Or check out what's hot to stay on top of the trends. New fonts are added all the time. 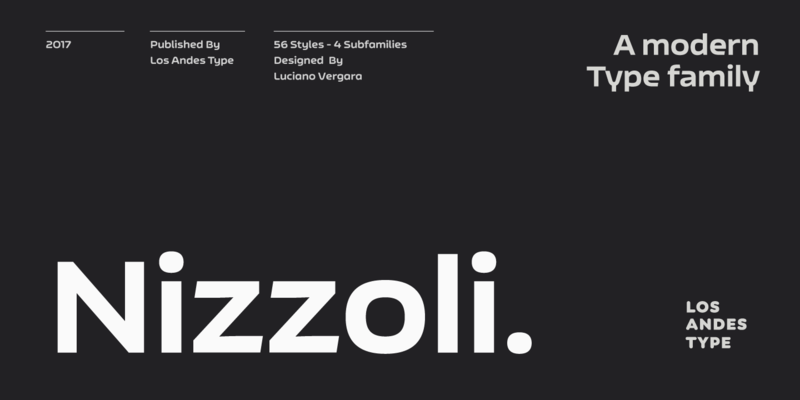 A font that has been optimized to reproduce well in a variety of sizes in a web environment. This can involve “hinting” (modifying the arrangement of pixels that describe the individual glyphs) and/or subtle analog design changes to the structure of the glyphs. Monotype web fonts are offered in the necessary formats to be compatible with all web browsers. Can Web Fonts be used for print? No. Web Fonts are licensed for dynamic downloading from a secure server to the desktop of those who are viewing the web site. You can, however, purchase a desktop font of the same design, which can be used for print projects. What are the most popular Monotype web fonts? The order of the most popular web fonts can vary from month-to-month. 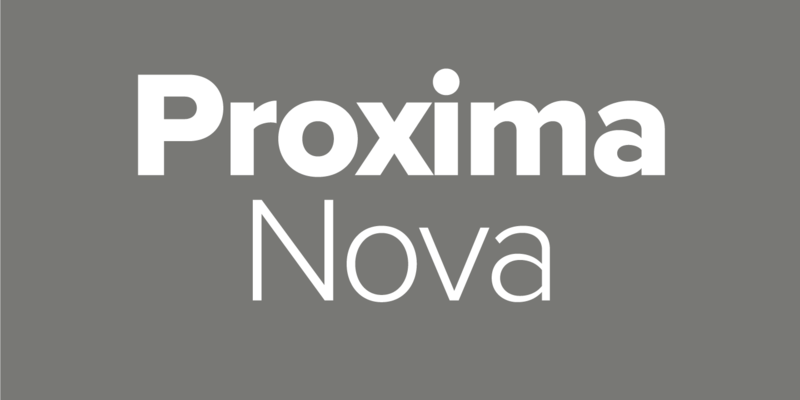 The following font families, however, are regularly in the top ten most used web fonts: Avenir Next, FF DIN, Futura, ITC Franklin Gothic, Myriad, Neue Frutiger, Neue Helvetica, Proxima Nova, Trade Gothic Next and Univers Next. Can any font be used on a web site? No. Most of the fonts available from Fonts.com are also available for web font licensing – but not all. The available web safe fonts are identified by a globe symbol near the font name. Some fonts are more appropriate than others for web use. Extreme weights, exaggerated designs, etc. may not reproduce well on-screen. What kinds of fonts work best on a web site? Designs that have the following attributes: open counters (the white space within letters such as o, e, B, or D), generous apertures (the opening between a counter and the outside of a glyph such as in an e or c) and moderate contrast in character stroke thickness. Serifs should be sufficiently large to reproduce at small sizes. How are web fonts purchased from Fonts.com used? Web fonts allow you to embed fonts into a web page using the @font-face rule, so paragraphs and headings of text can be styled as the webfont. You will be serving the web font from your own site and linking it in CSS. Can I use web fonts across multiple websites and/or domains? Yes, as long as the multiple websites and/or domains all belong to the single license owner, and the pageviews are not exceeded. Agencies, such as design agencies or hosting providers, responsible for multiple clients’ websites, may not share a single web fonts license across multiple clients’ websites. Can I embed web fonts in a mobile app or digital ad? No. There are separate license agreements that need to be purchased for either a mobile app or digital ad. The available fonts are identified by a symbol near the font name. Typefaces that can be licensed for mobile apps have a hand-held device symbol near their name . Typefaces that can be licensed for digital ads have a bullhorn symbol near their name . How many web fonts are available from Fonts.com? 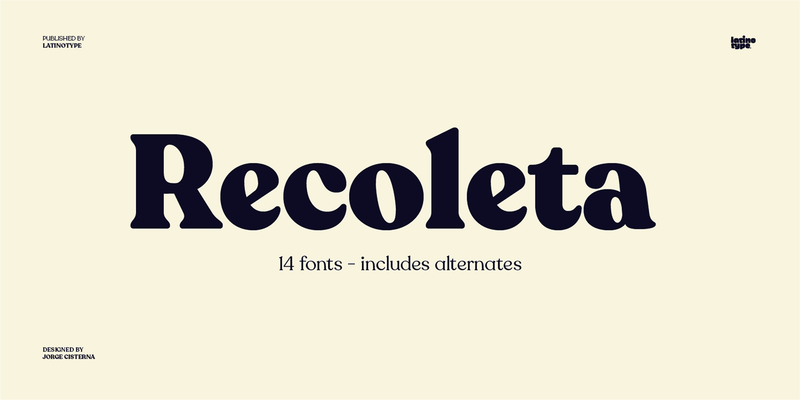 Fonts.com currently offers tens of thousands web fonts available from Monotype and a wide variety of independent designers and foundries. 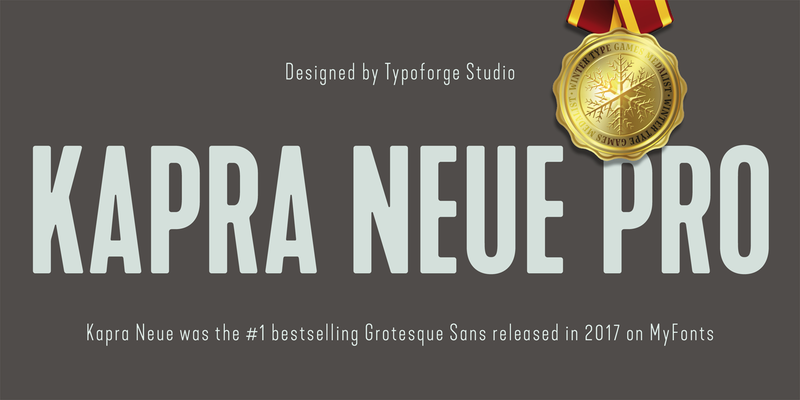 Choose from classics like Neue Helvetica® and Avenir® Next or trending designs like Proxima Nova and Foundry Sterling™. More fonts are added on a regular basis. Come back often to see what’s new! Do I need to protect fonts that I self-host? Yes, there are two minimum requirements: prevent unlicensed third-party access, i.e. hotlinking, and disallow direct download of the web fonts. There are multiple ways to achieve these requirements. Implementation is up to you. Can I take advantage of OpenType® features on the web? Using OpenType features on the web has come a long way since we first offered web fonts. What’s possible today, however, is still browser dependent. Some features that work in in one browser, for example, may not display in another. OpenType features can be identified on the individual typeface showing pages. How do I license web fonts? Pay Once You purchase a monthly pageview allowance for your web fonts. As long as the allotted pageviews are not exceeded, the license does not need to be renewed. For example, if you purchase a license that covers 20,000 monthly pageviews, you will remain within your license as long as you do not get more than 20,000 views per month. If the website starts getting more traffic, simply purchase the additional monthly pageviews you require. Pay As You Go You purchase prepaid pageviews that can be used over time. This means that you will pre-pay for a number of pageviews. You will need to purchase more after your site has been viewed that number of times. For example, if you purchase 300,000 page views, when your webpages using the webfonts have been viewed 300,000 times, you will need to purchase a new prepaid pageviews package.